Reports of coming output cuts have hit shares in several of Apple’s component makers. Erratic sales are to be expected with the iPhone. The real test will be adapting to a more uncertain era where smartphones are no longer the main growth driver. Apple is expected to cut production of its latest iPhone models by about 30 percent in the January to March quarter compared with its original plans, Japanese newspaper Nikkei reported on Jan. 6. Taiwan-based Foxconn, which assembles most of Apple’s latest phones, will cut working hours of employees over the week-long Chinese lunar new year holiday, Reuters reported, citing a person familiar with the matter. 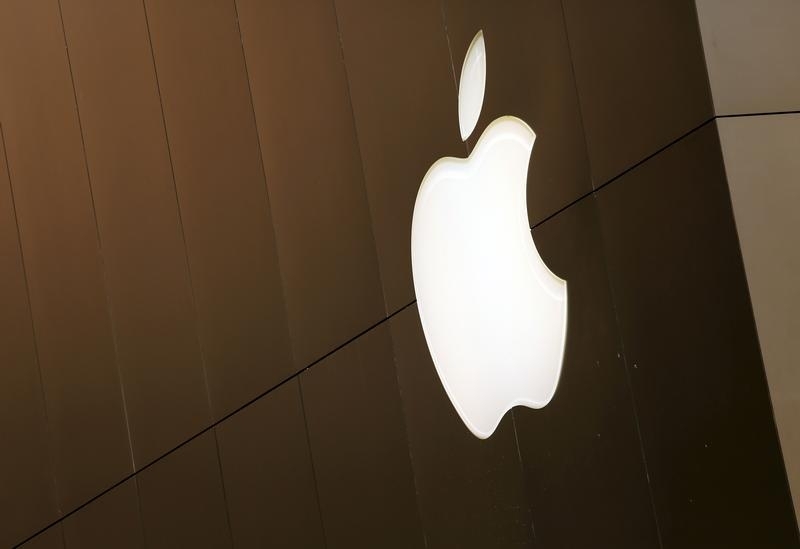 Shares of 13 Apple suppliers in Asia fell an average of 4.5 percent on Jan. 6, according to Mizuho analysts, while shares of Apple closed down nearly 2 percent at $100.70 on the same day. The stock has not closed below $100 since October 2014.